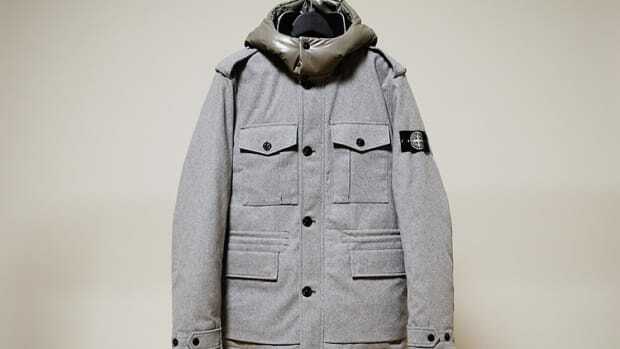 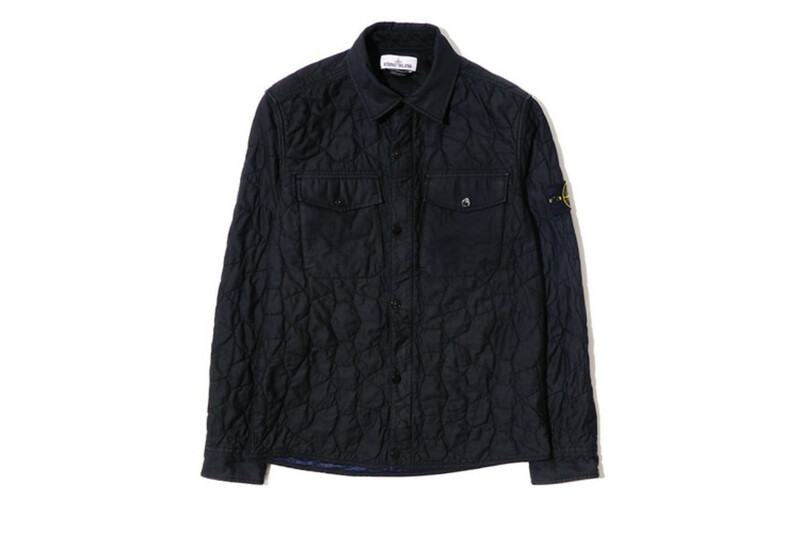 Back this season in Stone Island&apos;s Fall line is their military-inspired Twill Overshirt. 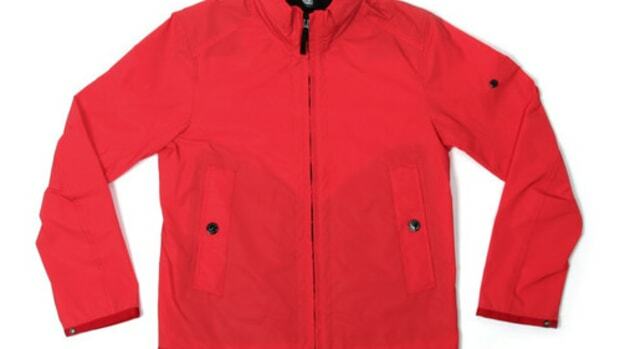 The futuristic design has a new look and is an ideal layering piece for transitional weather and cooler evenings. 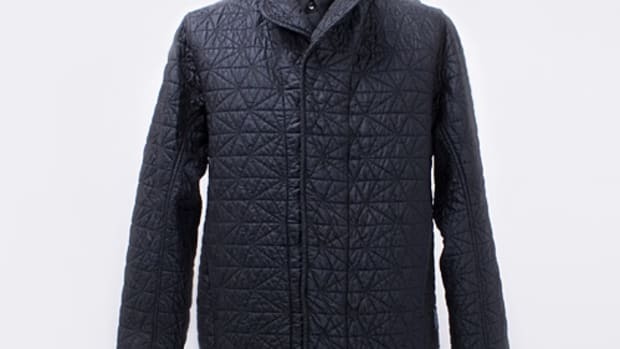 This time the lightweight, shirt/jacket hybrid has a unique quilted tortoise shell design that is a slick alternative to traditional quilting patterns and is lightly padded for insulation against the cold.